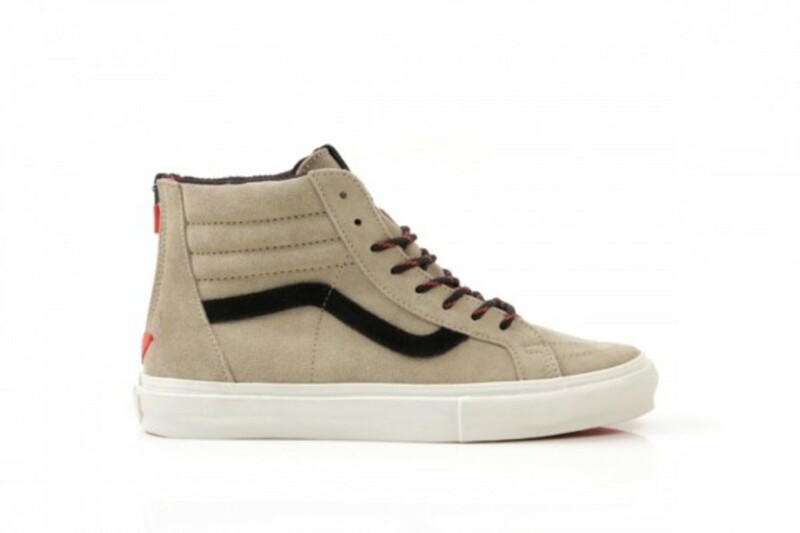 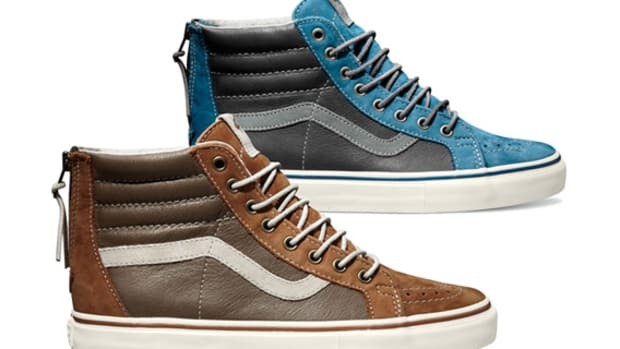 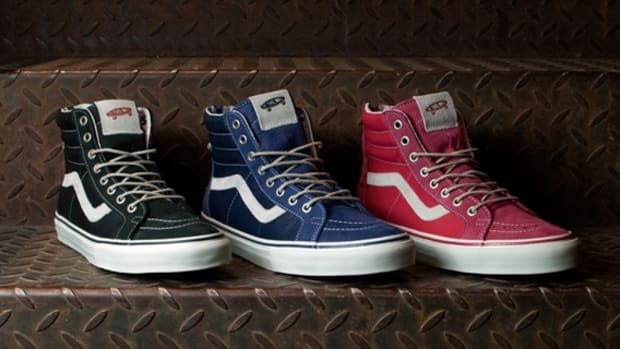 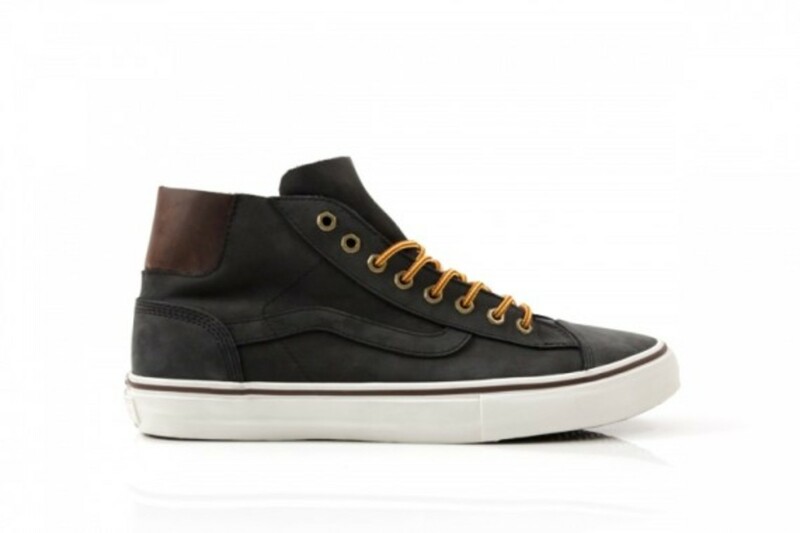 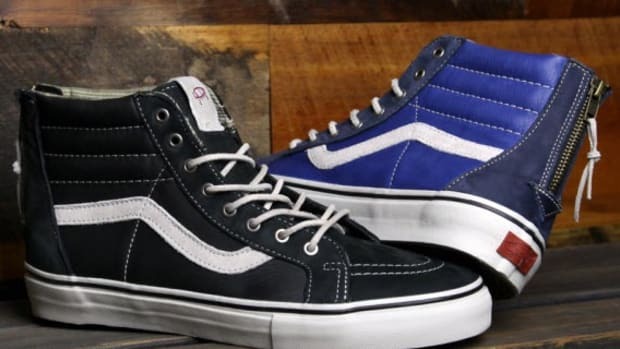 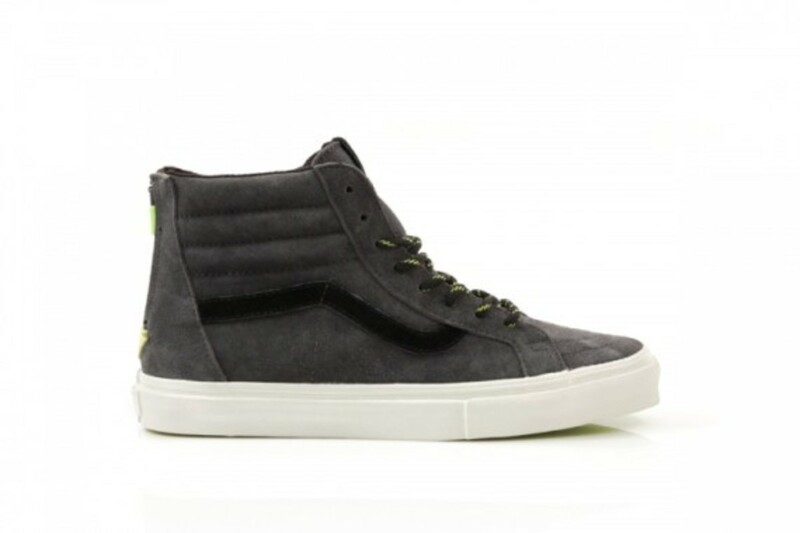 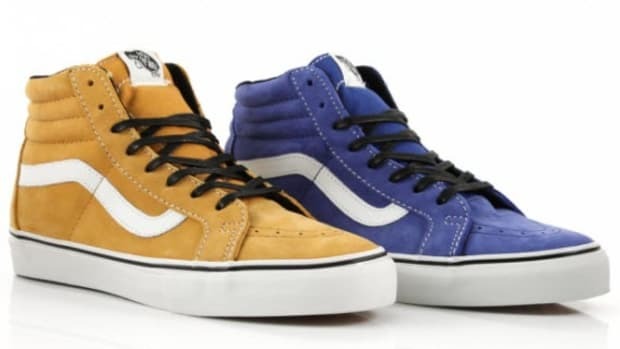 The clean flagship model of the Vans Vault line has to be the Sk8-Hi Zip. 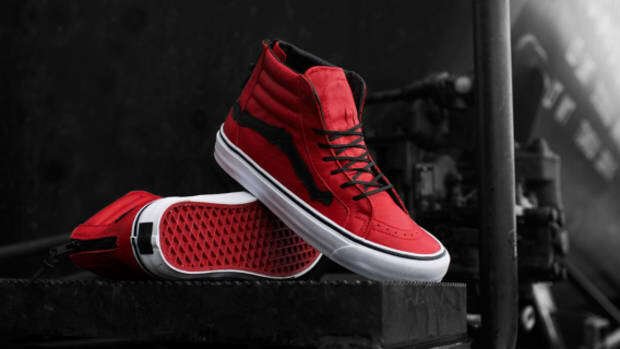 With a classic silhouette, a sturdy build, and a versatile range, it&apos;s the perfect go-to for skate-bound sneakerheads. 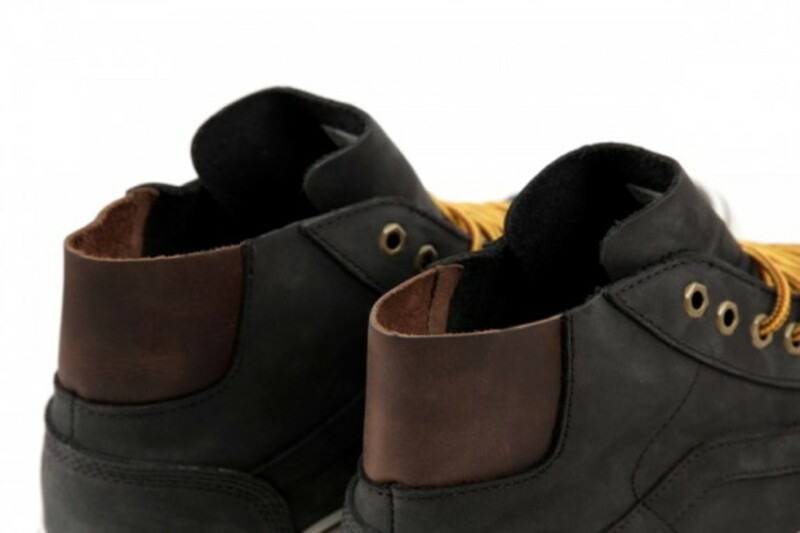 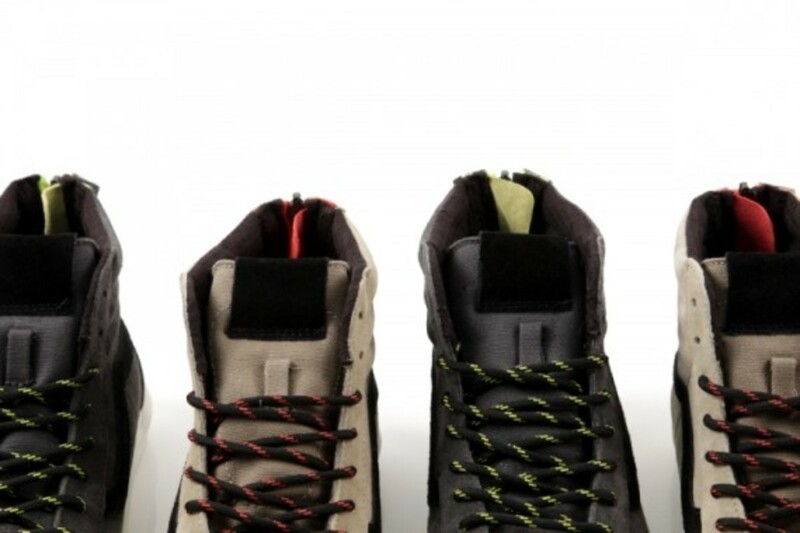 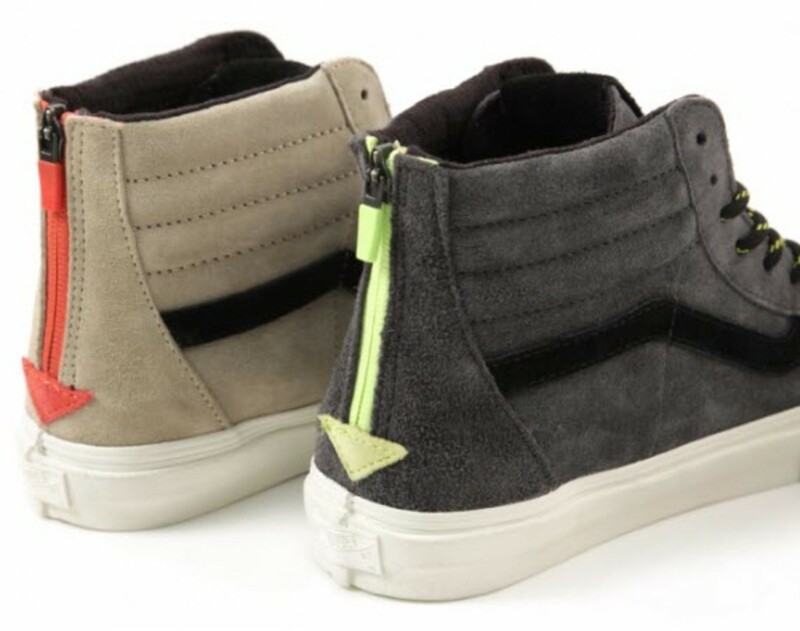 Now, for Fall/Winter 2013, the brand from Cali is presenting three new looks of the Sk8-Hi Zip LX for us to enjoy, each coming equipped with a short-grain suede upper paired with rugged duck canvas tongues. 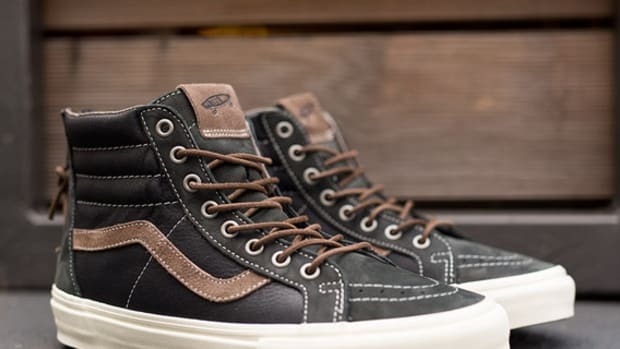 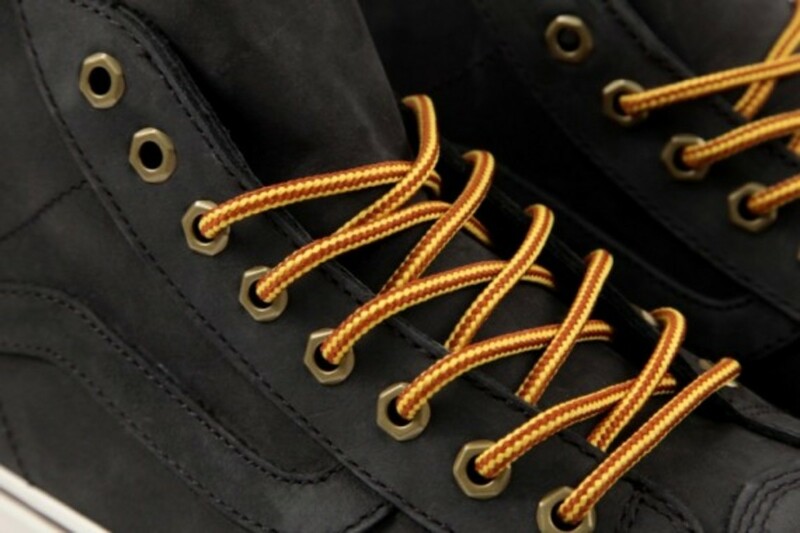 Other details include black accents running along the side panels, rope laces, zippered heels with a contrasting pop, vulcanized rubber soles, and dark sock liners. 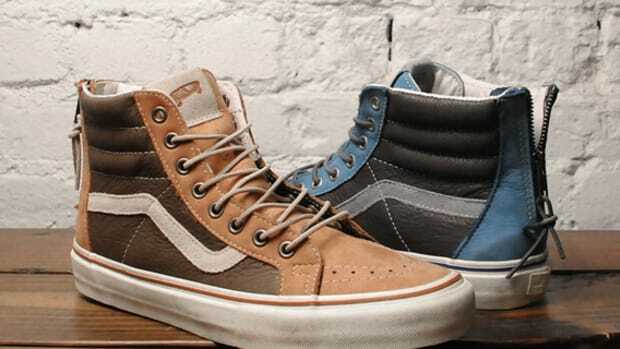 The Vans Vault Fall 2013 Sk8-Hi Zip LX will be available at select Vans Vault retailers, including the DQM New York online shop.